Looking for a lazy Sunday afternoon? Need somewhere to relax? Wangal Centenary Bushland Reserve is tucked away past the new housing complexes of Breakfast Point. 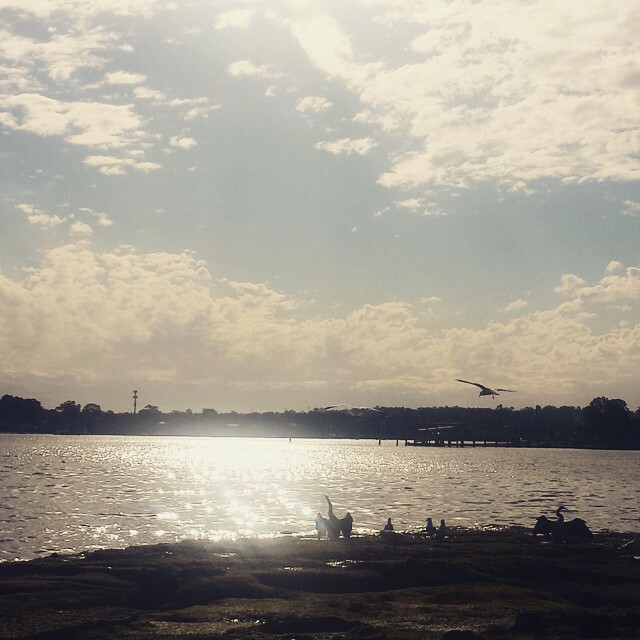 Facing Parramatta River, the reserve is surrounded by water on all sides, glistening in the afternoon sunshine. This is a lovely, quiet place for a picnic or to fish from the rocks. The sun catches the bank and lingers for most of the afternoon. 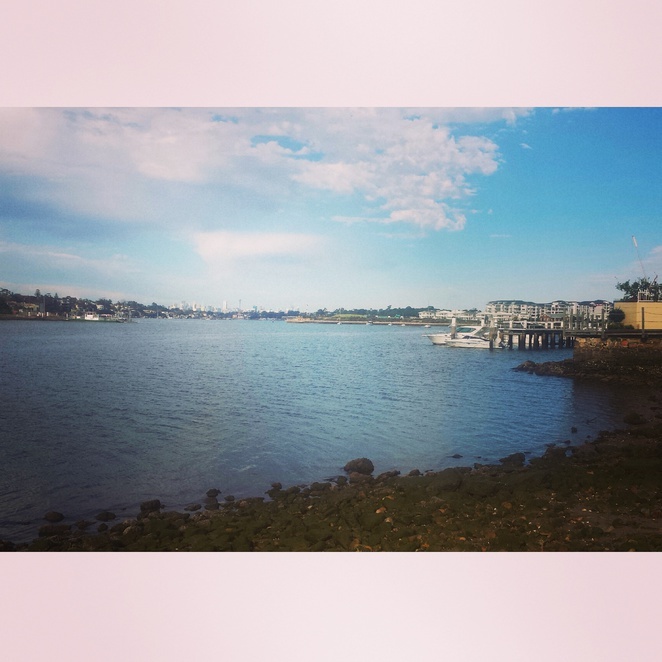 In the distance you can see the city skyline to the right and opposite is Kissing Point Bay. If you wish to explore further, take the car ferry across to Putney Park, which is great for the kids, with large areas of grass to kick a football around and a well-equipped play park. 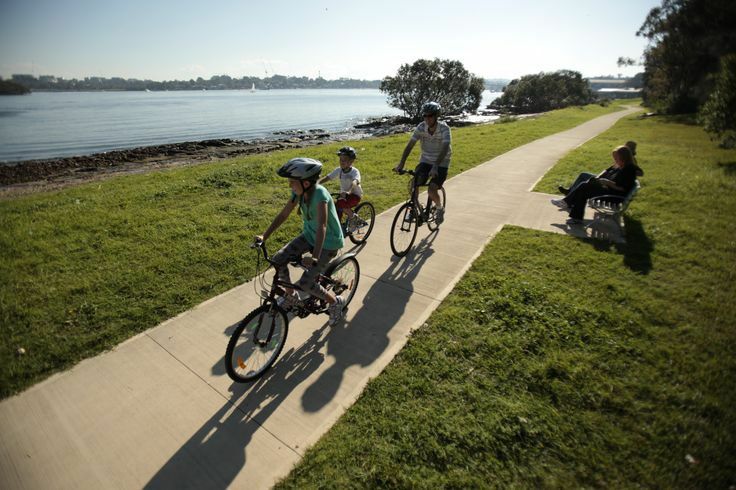 If you would rather stay on the south side of the river, take a short walk or drive to Cabarita Park of Canada Bay, with its own ferry wharf and swimming centre. This is also a prime place with picnic tables and BBQ facilities. I would recommend walking to Cabarita Park to avoid the parking charge, or parking somewhere amongst the houses.